How Does FreeDentalGoods Stand Out From its Competitors? FreeDentalGoods was established to solve the big gap the Dental Industry has. 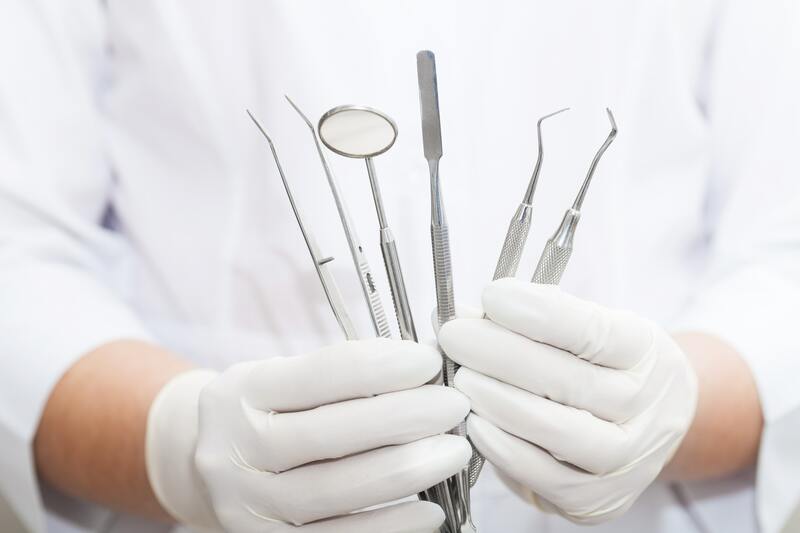 Finding the best & cost affordable Dental Equipment and products are necessary for every Dental Practice. Our Platform is absolutely free for Dental Practices to join and purchase promotional valued products from our partner vendors. ✓ We work with the largest brands. ✓ Our membership is 100% free. ✓ Wide array of products including large dental equipment. ✓ We directly put you in contact with Vendors. ✓ We don’t charge out Vendors commission, giving the lowest promotional pricing for our customers.